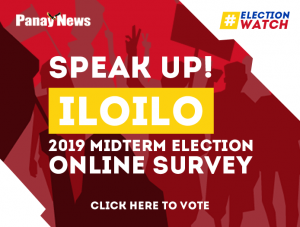 MANILA – AMA Online Education Titans needed extra push in the second overtime to escape with a 122-119 win over Batangas-EAC Generals in the 2019 PBA D-League on Monday at the JCSGO Gym in Cubao, Quezon City. 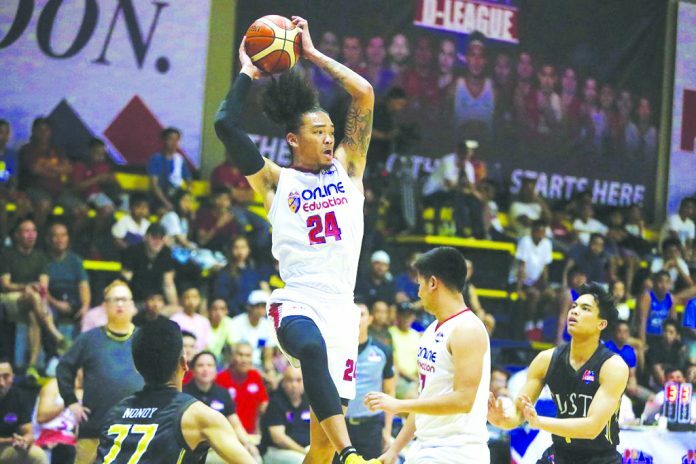 Joshua Munzon and Franky Johnson connived offensively in the second overtime for the Titans as they halted their three-game losing skid to improve to 2-3 win-loss slate in the Aspirants Group. With the score tied at 106-all, Munzon opened the extension period with a triple to surge the Titans ahead at 111-108. Johnson then gave AMA the advantage anew at 116-113 after the EAC rallied to a 113-all count. 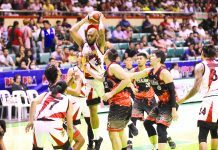 The Generals, however, came up with back-to-back hits to regain the lead at 117-116 but Johnson swung the advantage back to the Titans with a layup before he sealed the win with free throws. Munzon finished the match with 38 points, 16 rebounds, seven assists and six steals, while Johnson chipped in 37 points, five rebounds, four assists, and four steals for the Titans. 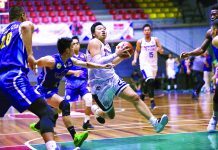 Ryan Arambulo nabbed a double-double with his 18 points, 12 rebounds, and three steals, as Mario Bonleon contributed 11 points and eight boards off the bench for the Titans. “Siguro ‘yung composure na lang ng players. Sabi ko sa kanila, nandito na rin lang tayo so dapat manalo na tayo. 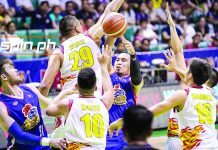 Dapat may puso tayo na ipaglaban ‘yung team natin,” said Titans head coach Mark Herrera.